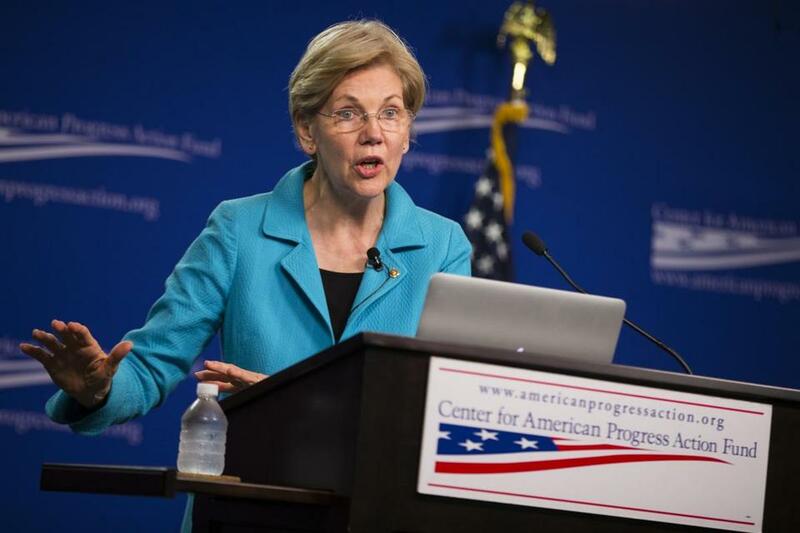 ORLANDO – Senator Elizabeth Warren said that she hasn’t heard anything yet from the Clinton campaign about whether she’s going to be selected to be the Democrat’s vice presidential pick, a strong signal that she’s didn’t make the cut. In the opening moments of Stephen Colbert’s “Late Show,” Colbert confronted Warren outside her “VIP” greenroom in a pre-recorded bit and asked whether she’d thought she was going to get the nod. After Warren closed her dressing room door, Colbert removed the “I” from the “VIP” sign that marked her door – leaving the Massachusetts Senator in a newly fashion VP room before the show. Clinton is expected to announce her vice presidential pick either Friday or Saturday in Florida. Text messages could go out from the campaign announcing the pick as soon as Friday after an event she’s holding here in Orlando. The campaign has signaled that they will hold an event with the VP pick either Friday in Tampa or Saturday in Miami. Virginia Senator Tim Kaine has emerged as a top contender, according to the Associated Press. He’s set to have fundraisers in Boston on Friday and on Nantucket on Saturday, but either could be cancelled. Clinton vetted Warren as a potential running mate, but the pairing was always considered a longshot. The two women don’t have a close relationship and many Democratic strategists believe it would be risky to have two women on the ticket.